We are ready to roll out Driver Easy 5.5.2, which supports the new scan technique in Windows 10. This will help you find more accurate scan results. Starting from 2016, Microsoft has made changes to its update strategies. Instead of rolling out big updates every couple of years, like it used to do with Windows 2000, Windows XP, Windows Vista, Windows 7, Windows 8, Windows 8.1 and Windows 10, it releases annual update such as Anniversary Update and Creators Update. So has the way of detecting new drivers. The change is in the format of TargetOSVersion decoration, an entry in INF file. 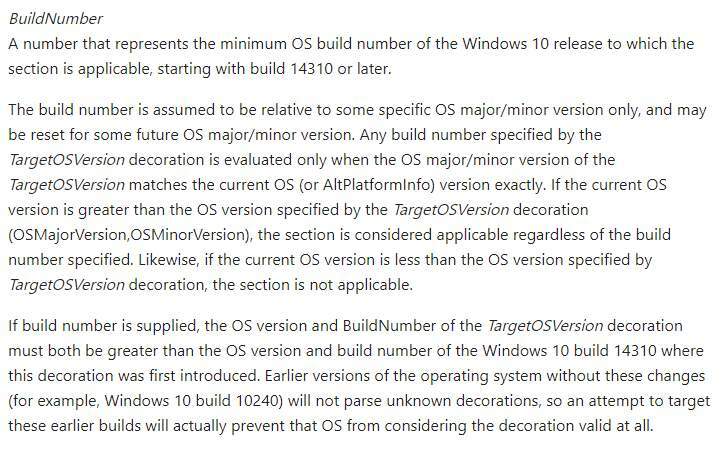 TL;DR version: the [BuildNumber] section exists only in versions after build 14310. In earlier OS versions, the section is useless to driver detector. What is does is to provide more accurate scan result to devices in OS after build 14310. From our analysis, AMD, Intel, NVIDIA and Chicony are the pioneers in adopting the new technique. We believe more will follow suit as Windows 10 rolls out new updates. [SOLVED] | The Division 2 Crash | Quickly & Easily! Driver Easy 5.6.8 Is Available! Driver Easy 5.6.6 Is Available! Driver Easy 5.6.5 Released! Don’t Miss Out!